In the KIDOLO alphabet, A is definitely for Aaryn and W is definitely for West. As noted in our feature on Watermelon Moon, founder Aaryn West is a surface design extraordinaire. Just peruse her website or Society6 page and prepare to drool over bright colors, imaginative prints, and whimsical illustrations of swirling ice cream cones. We’d cover every inch of the KIDOLO office in Aaryn West if we could (#goals). 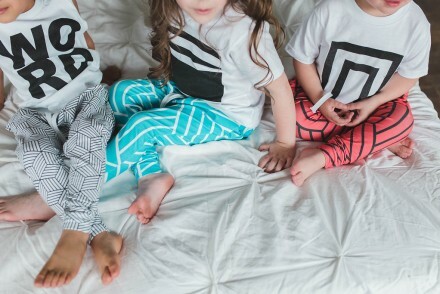 Haven’t heard of Society6? 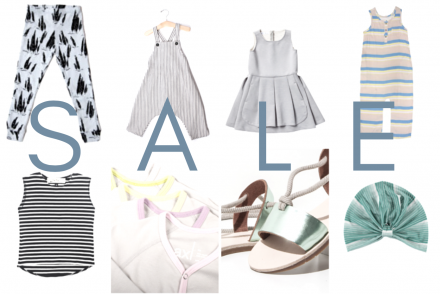 Well, have you ever wanted oodles (and by oodles we basically mean a limitless supply) of art at your fingertips to buy and covet? 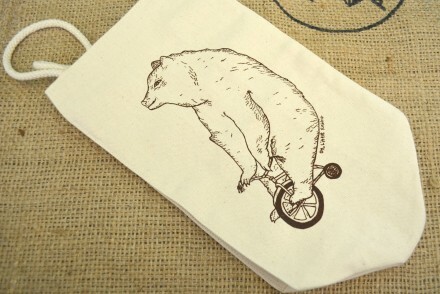 That is Society6. Hundreds of thousands of artists have created art for Society6, and you can purchase their works in a multitude of different formats: canvas prints, framed prints, cellphone cases, t-shirts, tote bags, rugs, bedspreads, mugs, and much, much more. Buying art from Society6 is a unique and inexpensive way to decorate your home. You are supporting artists from around the world, like Aaryn West, while sprucing up your home with high quality art. 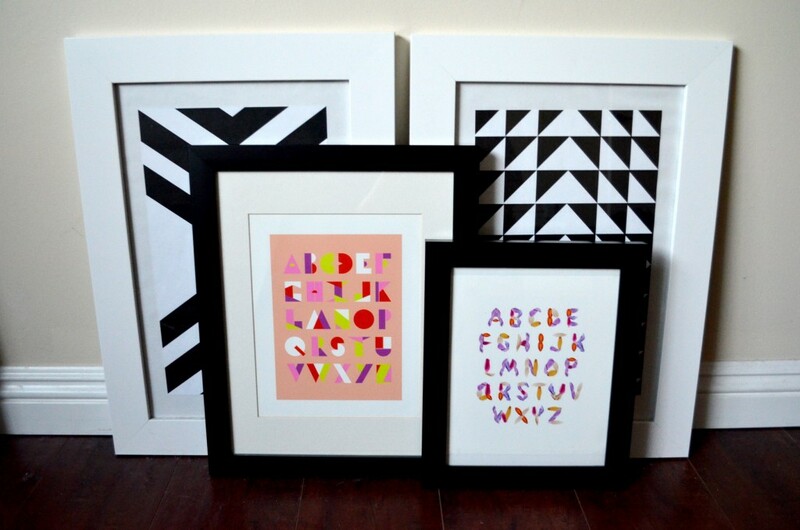 Truth be told, when designing your nursery or playroom, you can’t go wrong with any of Aaryn’s prints. 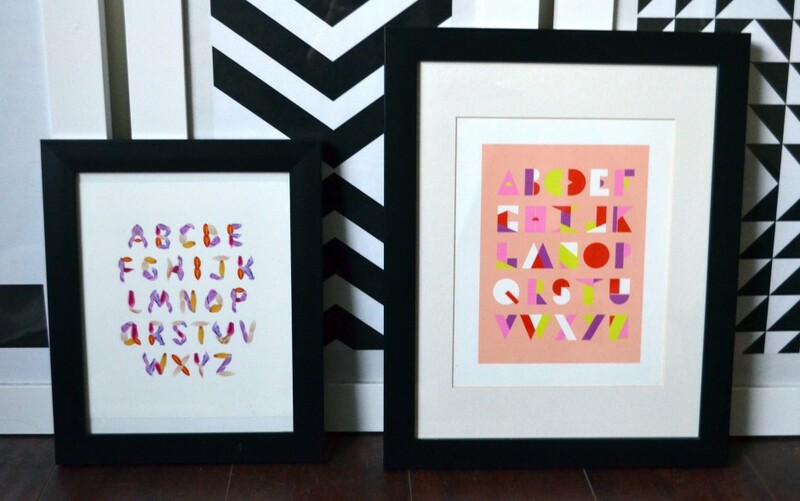 That said, we were particularly hooked on the AlphaGeo Poppy and Orchid Alphabet posters. Those colors! Those fonts! Our eyes went gaga. We are proponents of gender neutrality when designing rooms for little ones, but sometimes hues of pinks (and hues of blues) are just the way to go. A great way to add a modern twist is to pair bold prints with black & white posters, as demonstrated below. The focus immediately turns to the brightest part of the wall, but the geometric shapes give an understated, cool feeling. 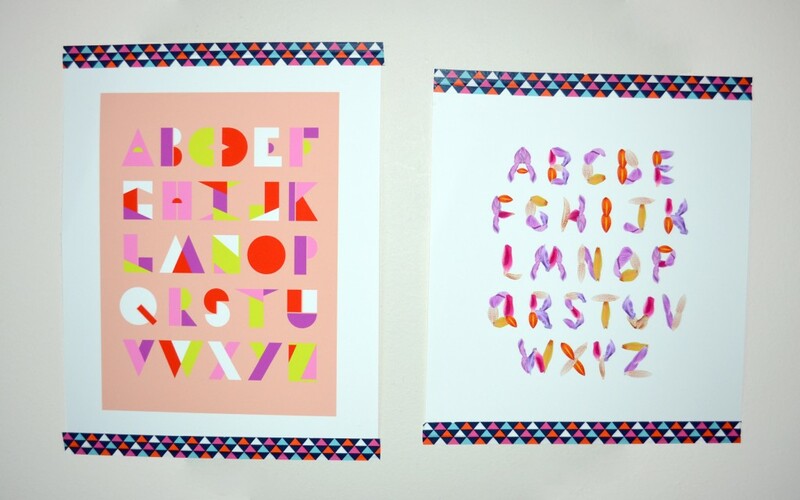 Little learners will be mesmerized by the appealing colors and fancy letters. 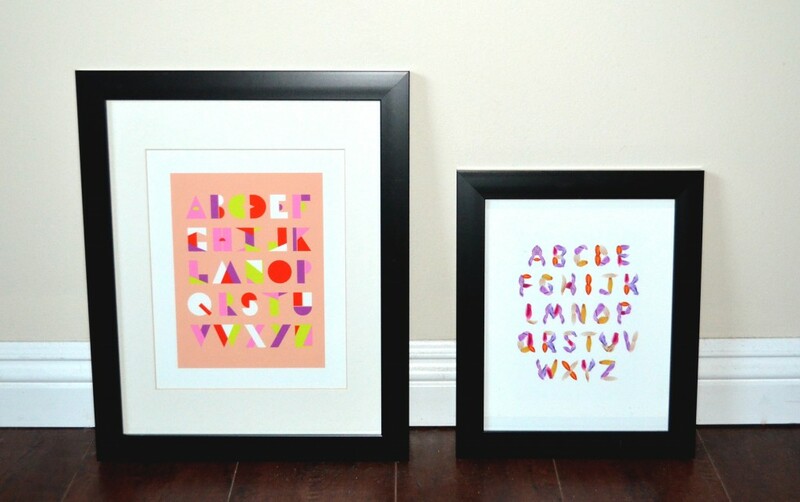 As they grow from infancy to toddlerhood, the Aaryn West alphabet prints will further their recognition and language skills. Learning has never been more stylish. Thank you Aaryn!